MERCITALIA S&T supplies shunting services in railway stations, railway spur tracks, goods terminals and intermodal terminals, both as single shunting company and as managing subject (especially in large-scale associations of industrial companies) using its own vehicles and qualified personnel. Another area of growing popularity recently is shunting services for passenger stations and rolling stock maintenance. 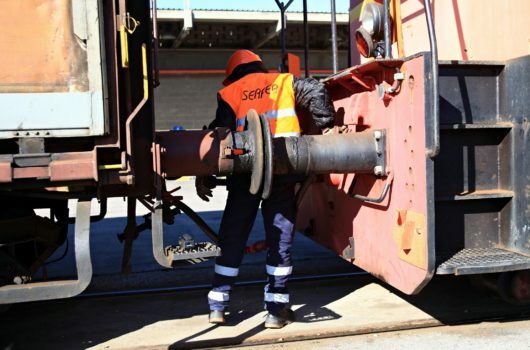 Serfer handles cargo of all kinds (including hazardous goods), connecting customers with Rete Ferroviaria Italiana infrastructure through spur tracks. Main customers for shunting services include Gruppo Ferrovie dello Stato Italiane, TRENORD and some of Italy’s most important industries (SARPOM, Ferriere Nord, Dalmine, ENI, Burgo Group, Solvay Chimica, Versalis, Duferdofin and T.I.Mo). 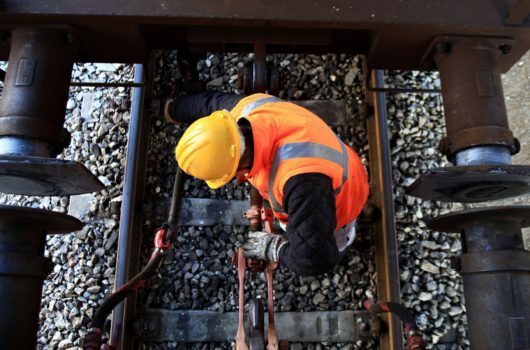 Thanks to the opportunities arising out of changes in legislation and Rete Ferroviaria Italiana’s new status as operator of manoeuvring services, since 2014 MERCITALIA S&T has offered its services as single shunting services manager in La Spezia, Milano Smistamento, Padova Interporto, Novara Boschetto, Ravenna, Castelguelfo, Segrate, Lecco Maggianico and Gallarate Scalo railway stations. 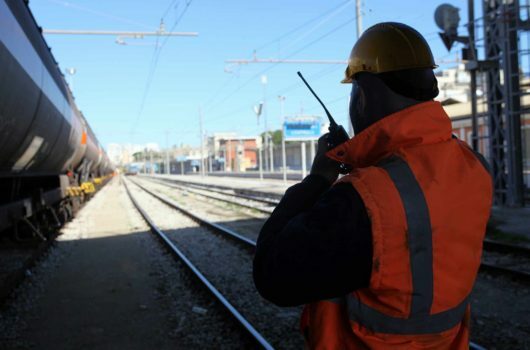 Shunting workers have all the authorisations required to work in perfect safety and in compliance with current legislation and the procedures of the company’s safety management system. Shunting services remain MERCITALIA S&T’s most important operative activity, expected to grow significantly in the years to come as a result of reorganisation of the Ferrovie dello Stato Italiane group.